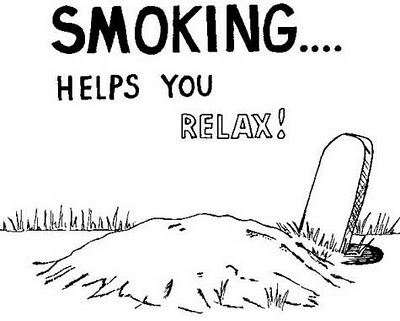 who lives without tobacco lives a life not worth living." "Neither do thou lust after that tawny weed tobacco." Once I shared a Trailways Bus seat with an old man who told me tobacco was safe before air pollution. Hmm. Your Challenge: Write a new poem in which you address your experience (or thoughts) about smoking tobacco. Am I unto my pipe. And into dust his body turn. Thank you for the midweek jolt! Whew. It is an odd little jolt, isn't it? You are very welcome. Looking forward to it! Have a fine day. Thanks for the prompt and the all-important reminder that tobacco (and other drugs) never solves any problems, it just creates more and more! Ha, and in Canada they are even legalizing pot. Sigh. Interesting prompt, Susan. I've heard Marijuana is better for you, though I suppose it depends on the quantity and whether or not you are driving. I am very happy you wrote for it. I wasn't sure it was a poetic topic, but yes. It is. It's not very well publicized, probably because no one is profiting by helping people quit. I only found it out by searching google for what was special about my prompt day. You are most welcome, Martin. Sorry, am extremely late this time, Susan. Loved your prompt...hence, had to write something! I'm glad to see you--and certain you're not even the latest!